French presidential hopeful shocks French – by speaking English! The French Presidential campaign is the most exciting in decades, with clearly different and charismatic young candidates. Could Macron be France’s Trudeau? We are just months from the French election where we know we will have a new President, since Mr Hollande is not standing again. While much of the international press attention has been on Marine Le Pen, leader of the National Front party, the other wildcard candidate, Emmanuel Macron, has been both winning and losing friends in recent weeks. 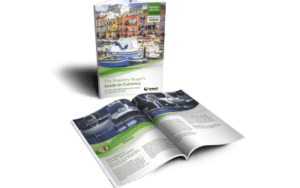 Don’t forget to download your free copy of our guide to buying property in France after Brexit. Mr Macron was an investment banker before he became economy minister under President Hollande. He resigned his post to stand against Hollande as presidential candidate leading a new centrist party: En Marche! (Let’s move!). That lost him quite a few friends on the Left of French politics, and now he has upset the Right too, by speaking in English at a conference. French nationalists have accused him of disrespecting France, and since he was addressing French/German relations and his vision of the future of the European Union, there have been eyebrows raised as to why he spoke English to an EU audience anyway. Was he just showing off? Amongst younger folk, many feel that political leaders actually ought to brush up on their foreign language skills, so maybe Macron was appealing to this section of the electorate. On the substance of the speech, Macron was quick to defend the European Union and is a great supporter of the German Chancellor, Angela Merkel. Macron has now started attracting support on the Left. Although still in third place in the opinion polls behind the Right candidate Fillon and the Far Right Le Pen, Macron has started hoovering up left wing support, with several high profile Ministers hinting they will support him instead of the official Socialist candidate, which will probably be Mr Valls following primaries later this month. Could Macron be a French version of Canada’s glamorous young leader Justin Trudeau? Mr Macron was described by Segolene Royal – former candidate and current environment minister – as “brilliant, young and handsome.” There is even a possibility that the Socialist Party will line up behind Macron in an effort to stop the right-wing candidates Francois Fillon and Le Pen. The result is completely unpredictable. A second-round Presidential run-off between Fillon and Emmanuel Macron would be, say some commentators, like Margaret Thatcher against Tony Blair (with Macron as Blair). With last year’s shock results of the EU Referendum and the US election, it seems that anything could happen in France. 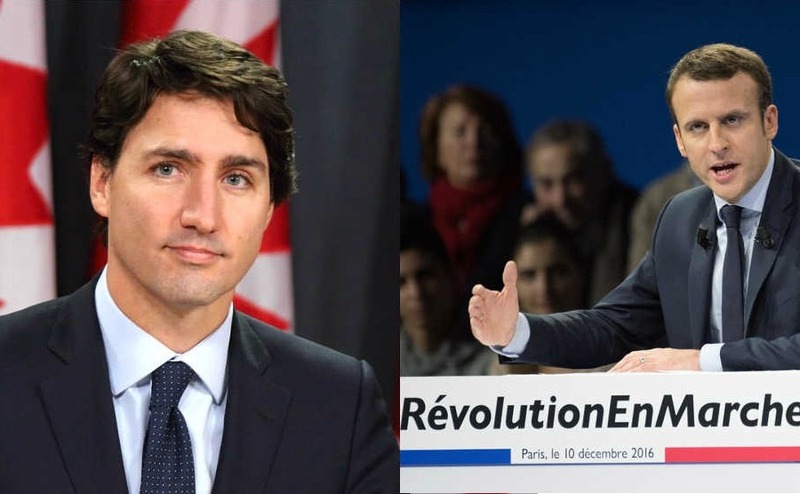 But while there was concern that Le Pen could be the bold new candidate as a female Trump, could Macron take the anti-establishment crown as a French version of Canada’s glamorous young leader Justin Trudeau? 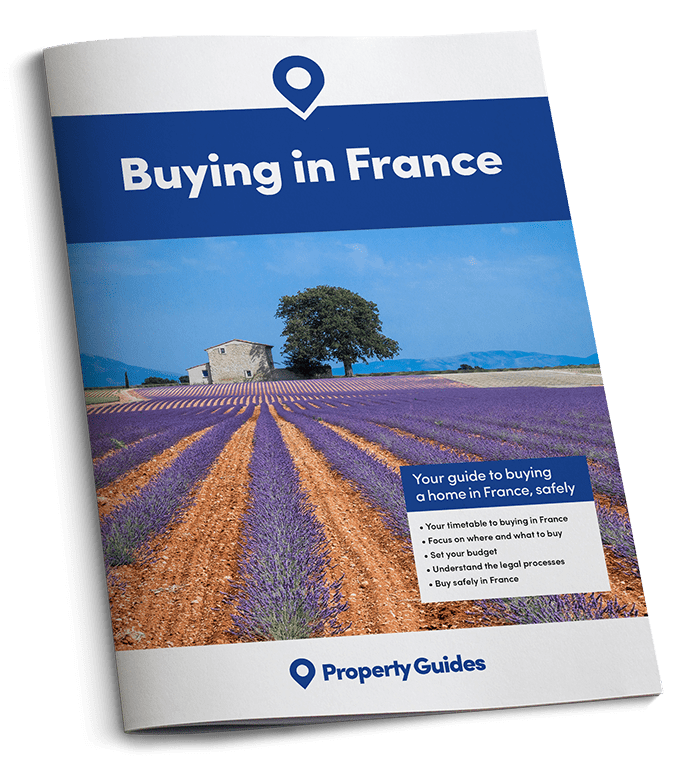 Next month look out for our special report – what would the election of each Presidential candidate mean for British property owners in France.